For the first time ever, fibromyalgia is being listed as an official diagnosis in the medical coding list that doctors, physicians, nurses, researchers, insurers and others use to classify diseases and other health problems. The list – known as the International Statistical Classification of Disease and Related Health Problems or ICD – is released by the World Health Organization (WHO). The ICD lists codes for diseases, signs and symptoms, abnormal findings, complaints, social circumstances and external causes of injury or diseases. In this newest revision of the list, ICD-10, fibromyalgia finally receives its own diagnostic code: Fibromyalgia (M79.7). The previous revision, ICD-9, had been in use for over 30 years (implemented in 1979) and did not contain a clear diagnosis code for fibromyalgia. Instead, doctors often used the code “Myalgia and myositis, unspecified (729.1)”. First, it helps further legitimize fibromyalgia as a real disease. Being recognized as a real diagnosis by the World Health Organization and the U.S. government will help put to rest lingering misconceptions that it is not a real disease. With an official listing in ICD-10, doctors will have a harder time dismissing fibromyalgia as a bogus condition. Another potential implication of the new listing is that it may help with disability claims. While there are a variety of other criteria that are considered when processing disability claims, having an official diagnostic code can help legitimize the claim. It will also help reduce or eliminate rejections of your claim because of a lack of official diagnosis. Medical providers, insurers, Medicare and Medicaid use the ICD-10 codes when making decisions on what treatments are covered. In the past, some have denied coverage for fibromyalgia related treatments, arguing that the disease was not real or officially recognized. Now that the World Health Organization officially recognizes fibromyalgia on the ICD-10, some treatments that were previously denied coverage or reimbursement may be covered. Finally, the addition of a diagnostic code for fibromyalgia will help streamline research of the disease and treatments. Researchers use the ICD codes to help track and gather information about the various conditions they are studying. Now that it has its own diagnostic code, researchers will be able to more easily gather specific, relevant information for their research. 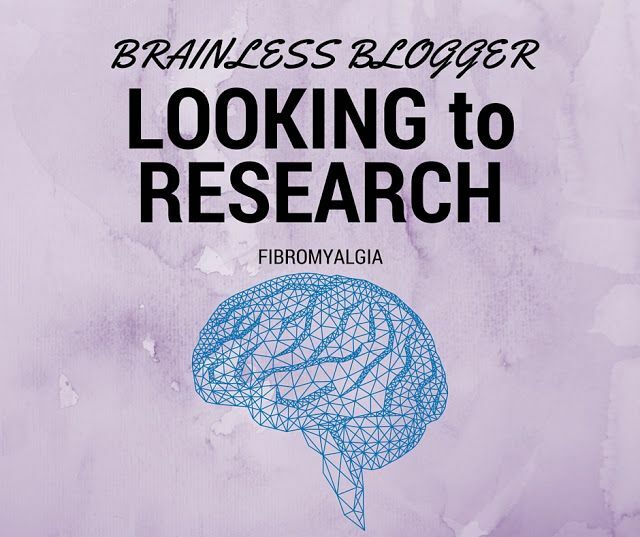 More streamlined research will lead us to a better understanding of fibromyalgia, its causes as well as potential treatments.